Today has to go down as one of my most memorable days birding ever. Mind blowing migration, and we didn't really arrive on site proper until 1pm. 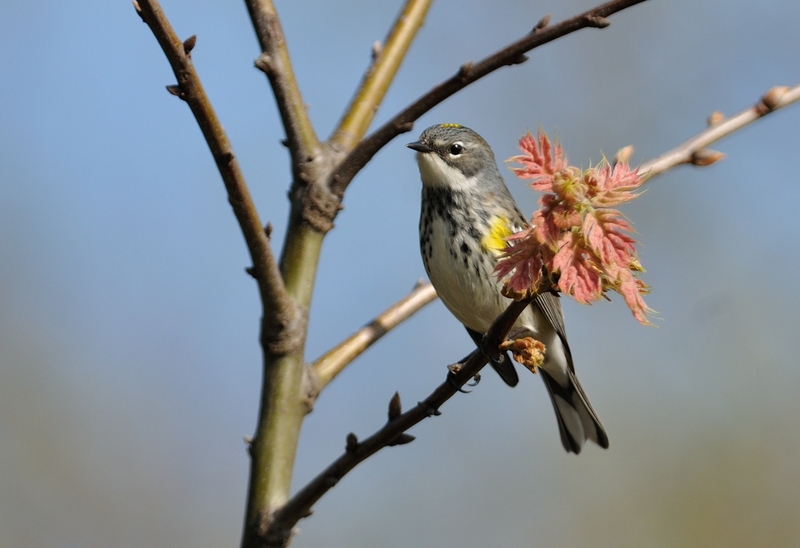 The warblers and assorted passerines are the real headline grabbers. 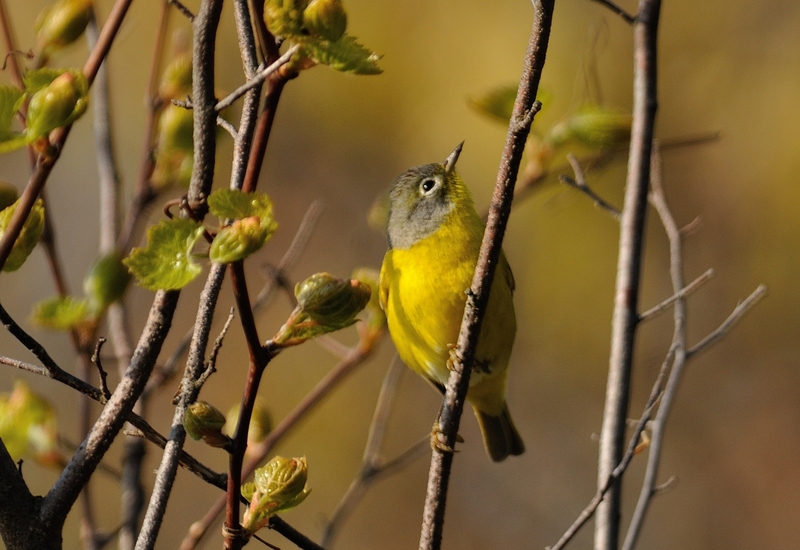 We saw 12 species of warbler, three vireos and two tanagers plus another 50 species. 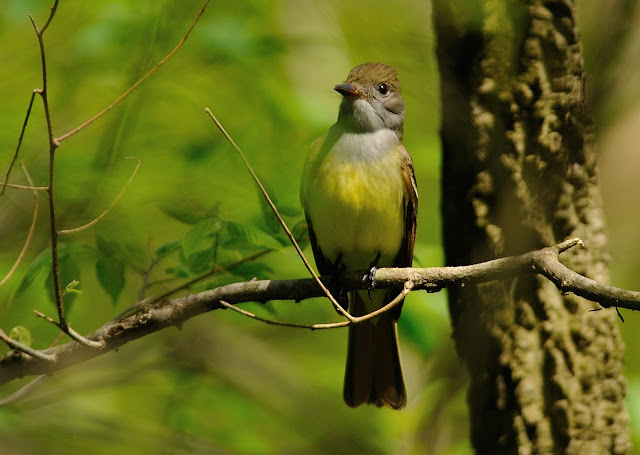 Further highlights included: 10 Orchard Oriole, 14 Baltimore Oriole, 2 Great crested Flycatcher, 3 Rose-breasted Grosbeak, 3 Scarlet Tanager, Blue-headed Vireo, 3 Red-eyed Vireo and one Warbling Vireo, ten Eastern Kingbird and a couple Cedar Waxwing. Great pictures of some beautiful bird, fun to see new species.